Arunoday Singh and Aditi Rao are all set to step in the shoes of Emraan Hashmi and Mallika Sherawat and even more. The duo surpassed Mallika Sherawat’s record of locking lips. 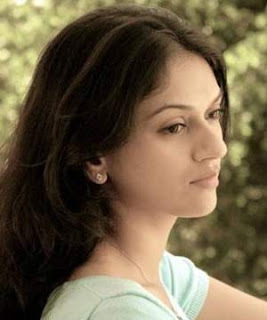 Aditi Rao, who was last seen on the big screen in “Delhi 6”, may set a new record in the Hindi cinema overtaking the 17 kisses in the movie “Khwahish”. Arunoday Singh was part of various intimate smoking-hot scenes in the movie “Mirch” is yet again in news for his 22 kisses in “Yeh Saali Zindagi” of Sudhir Mishra. According to the director, Sudhir Mishra, the couple, in the film are deeply in love, but they often quarrel and they makeup by kissing, that’s one reason why there are 22 kisses in the movie. The director stated that, he thought of showing the immense love between the two instead of the usual Bollywood romantic songs. The movie has many scenes of the two kissing each other. There were moments when the two felt awkward while shooting, but Mishra’s encouragement helped them to over come their inhibitions.